Google developers are working hard to implement Windows 10 support into Chrome OS. However, new evidence suggests the Pixelbook is the only current Chrome OS device that will support Windows 10. The feature, appropriately called ‘Campfire,’ is well into development. MobileSyrup recently reported on some clue found in the Chromium Gerrit, a collaboration tool used by Chrome OS developers to share work and code. The clues indicated that Campfire would come to all of Chrome OS, among other things. Unfortunately, new clues from the Chromium Gerrit imply that won’t be the case. There’s a lot to unpack in that comment. Essentially it means the specific update method used for Eve — the internal name for the Pixelbook — shouldn’t spread to other devices. As for why this update method should remain Eve-specific, well that’s a complicated explanation. The reasoning is a tad technical, so bear with me as we dive into the inner workings of Chrome OS and Campfire. To start, we have to understand where Chromebooks are. 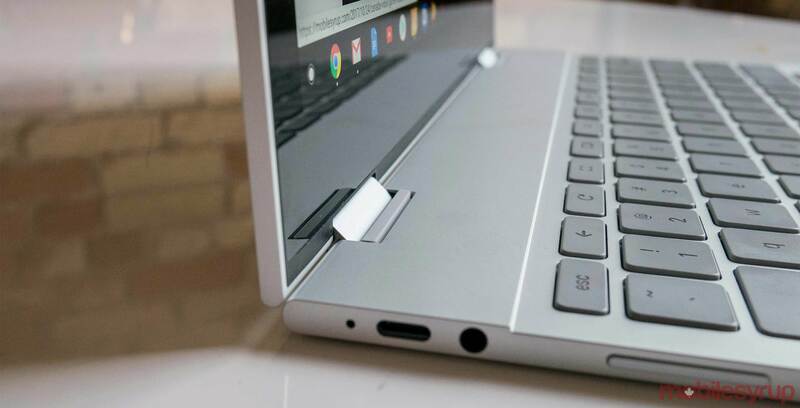 Most Intel-based Chromebooks since the the 2013 Chromebook Pixel include a built in ‘Legacy Boot Mode.’ Intended for enthusiasts, this mode enables users to boot into Linux. Legacy Boot Mode loads a traditional Basic Input/Output System (BIOS), which initializes hardware and starts the operating system. However, RW_LEGACY contains the BIOS, which is why Chrome developers need to update it. To enable updates, the “cros_allow_auto_update” file must be in the file system. Unfortunately this file only appears on devices that receive a major firmware update. It should also appear on future devices. While this should rule out the Pixelbook for Campfire, it doesn’t. The Chrome team made the Pixelbook their test device for Campfire and have pushed the file to it using a firmware update. That’s where Werner’s comment comes in. The ‘Eve branch’ is unique code for the Pixelbook and it’s where much of the Campfire code was built. Earlier evidence suggested there were multiple Campfire builds across multiple branches, suggesting that Campfire wouldn’t be a Pixelbook-specific feature. The issue here is likely that in bringing Campfire into the mainstream Chrome OS branch, the team hit a snag with the Eve-specific update method they used. Other manufactures would have to implement their own update methods to enable Campfire on old devices. Unfortunately, that is work manufacturers likely aren’t going to put in. It makes more sense for manufacturers to build a new device instead.